If your teeth could talk, they’d have a lot to say! Teeth are as unique as fingerprints. In fact, even identical twins have completely different sets of chompers. 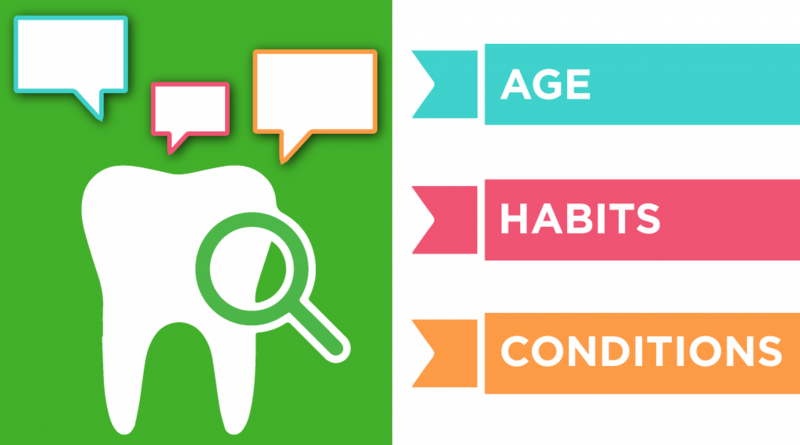 Thanks to their uniqueness, your teeth tell a tale about your age, past, and even your habits.